Jon Jones was born in Rochester, New York, and was an acclaimed wrestler for Union-Endicott High School and became a state champion there. 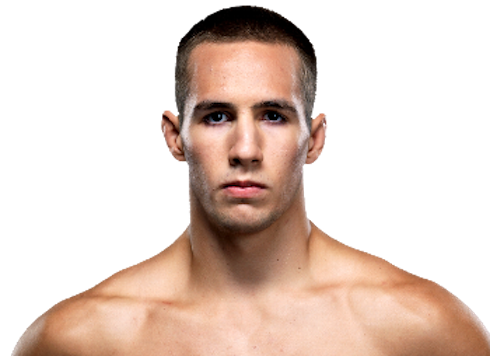 He also played football, He won a national JUCO championship at Iowa Central Community College, and after transferring to Morrisville State College to study criminal justice, he decided to drop out to make MMA his fulltime career. Jones made his pro debut in 2008 and went 6-0, finishing all of his opponents by knockout or submission. 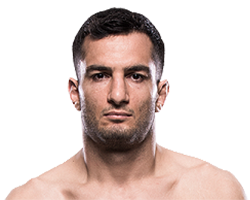 The UFC showed an interest in him and signed him, but it was not until his second fight against Stephan Bonnar at UFC 94 that people started to take him seriously. 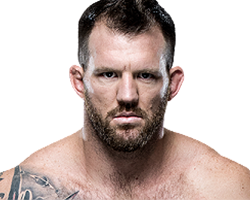 Despite a disqualification due to an accidental illegal elbow against Matt Hamill, Jones remained undefeated in six fights with the UFC to finally earn a light heavyweight title shot against Mauricio “Shogun” Rua at UFC 111, earning his seventh win and first championship. Jones defended the belt eight times against the likes of Rashad Evans, Quinton Jackson, Vitor Belfort and Lyoto Machida, and never officially lost the belt. He was, however, stripped of the title due to a hit-and-run incident that also forced him to be cut by the UFC for a brief time. 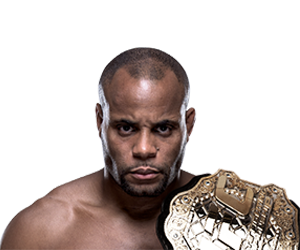 During that period, Daniel Cormier won the interim title, and is set for a collision course with Jones at UFC 200 to unify the titles. 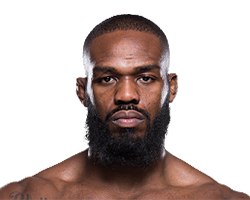 Jones holds the record for most consecutive light heavyweight title defenses in UFC history, third most overall behind Georges St. Pierre and Anderson SIlva. 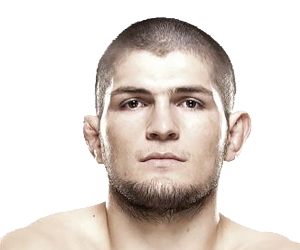 He also holds the record for longest win streak inside the octagon with 13 straight victories.